We use 2:1:1 ratio of BCAA powder as this is the most clinically validated form of BCAA powder to increase performance and protein synthesis. 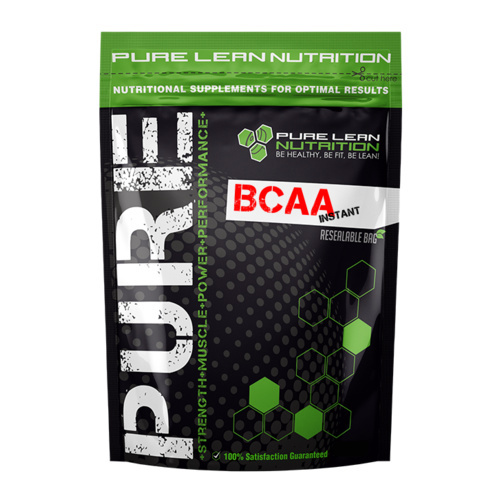 The difference between our BCAA's compared to other companies is that the branch chain amino acids are manufactured and fermented using vegetable sources and not using chemicals or duck feathers. Our BCAA are instantized using microencapsulation technology and does not contain soy lecithin which other companies use to make the powder dissolve better. Recently there has been some studies that ratios of BCAA powder such as 4:1:1 or 8:1:1 can increase serotonin levels and reduce performance we must recognize that valine helps reduce serotonin levels and plays a critical role in reducing fatigue if BCAA powder is taken pre workout. 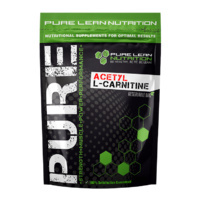 We value that Leucine is an important amino acid, but needs to be taken at the correct amount in order to be effective and thats why we chose to sell only a 2:1:1 bcaa powder ratio. 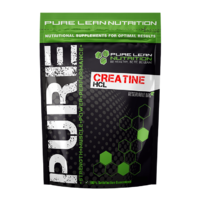 • BCAA metabolites were found to be a significant indicator of lean mass in a population of young and middle-aged adults. • People who consume a threshold dose of essential amino acids that contain BCAAs with every meal have less visceral belly fat and more muscle mass. • BCAAs trigger protein synthesis and inhibit the breakdown of muscle cells. 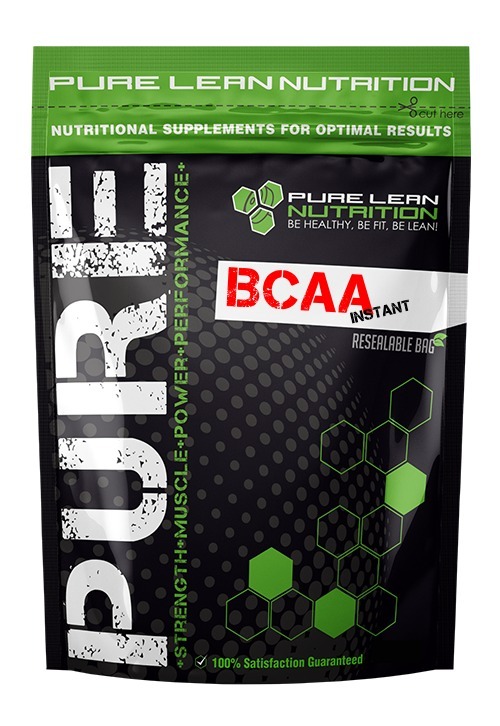 • In healthy people, BCAAs improve glucose uptake and insulin sensitivity. In diabetics, BCAA dietary intake with other therapeutic interventions may improve metabolic markers. • Play an important role in muscle and energy production during exercise, which is the reason that they are often used during workouts. • Convey many health benefits and a higher dietary intake has been identified as a predictor of longevity. 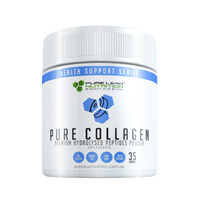 • They have been found to reduce muscle soreness from intense muscle-damaging exercise. • They improve training motivation, especially when fatigued. 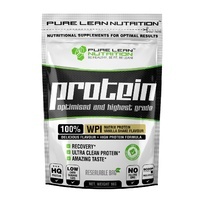 Great tasting excellent product helps with my recovery . Love this! !